The Elo TouchPro® Pro-G projected capacitive touch technology offers a fast and sensitive response and professional-grade reliability combined with a stylish, sleek no-bezel design (bezel available). 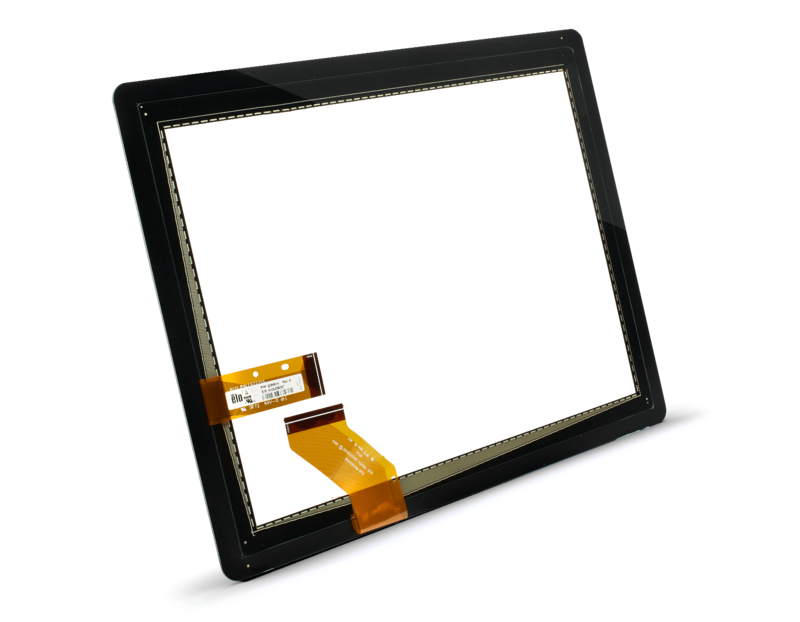 Elo's projected capacitive touchscreens are designed for the rigors of commercial applications. Download our whitepaper — our Next Generation Touch Technology Experience white paper and learn about choosing the right PCAP solution for your next design project. 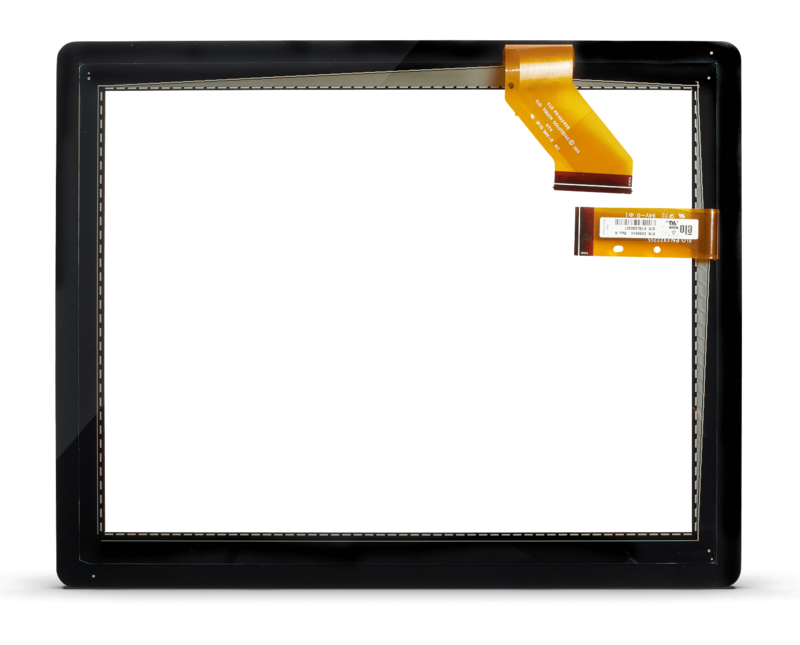 Elo’s two glass PCAP solution (2GS) offers pristine optical clarity, high touch durability and long term stability over temperature. TouchPro Pro-G is available in standard screen sizes up to 27-inches with up to 16-point multi-touch capabilities and zero-bezel design. 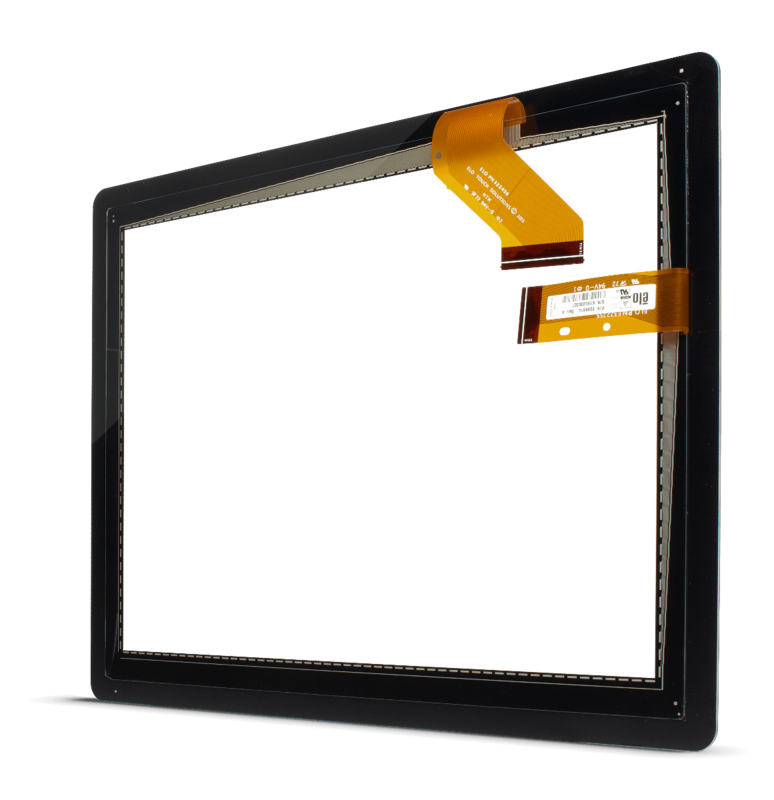 Elo offers a wide range of customization options to meet your requirements including screen dimensions, cover glass thickness, bonding and surface treatments such as anti-glare. 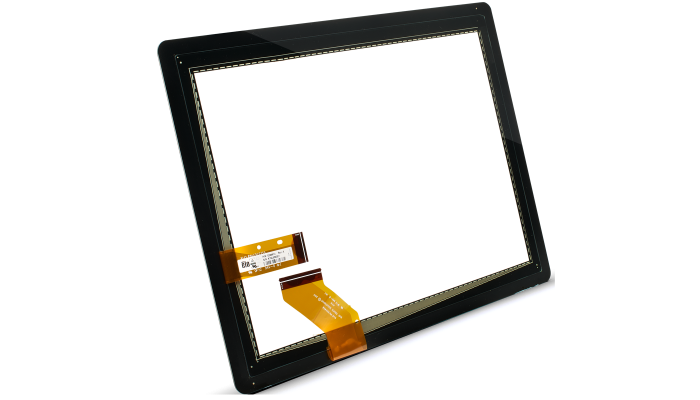 Elo offers a complete projected capacitive touchscreen solution including touch screen, controllers, drivers for various operating systems and software utilities resulting in shorter development and integration time. sizes from 7" to 22"